Don’t let mobiles go to landfill or gather dust in a drawer! Help address the e-waste epidemic by recycling your used mobile phones and accessories. Kate and Koopa started collecting old mobile phones when Kate finished school in 2013. 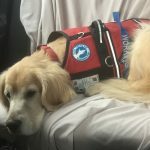 “We wanted Kate to have a post school activity that would help her and Koopa to be able to access the community and contribute in a positive way”, Heather said. It was a no brainer that Smart Pups Assistance Dogs would be their charity of choice. 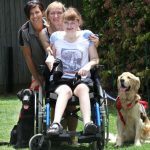 Kate has a genetic disorder Rett Syndrome and also Epilepsy, and she wanted to help raise money for Smart Pups Assistance Dogs so other children like herself could have their “best friend” too. 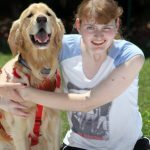 “Koopa has made such an impact on her life and she wants to help other Rett girls get assistance,” Heather said.”We got Koopa in November 2012 and he’s always with her. “If she’s upset, he sits with her and he lies by her bed while she sleeps. “If she drops the cloth she carries, he’ll pick it up for her and if she has a seizure, he’ll alert us. Kate and Koopa go out with a Support workers and collect the devices and then take them to Mobile Etc. down at Logan Central. Kate and Heather are asking local organisations, businesses and schools to act as drop-off points for the phones. 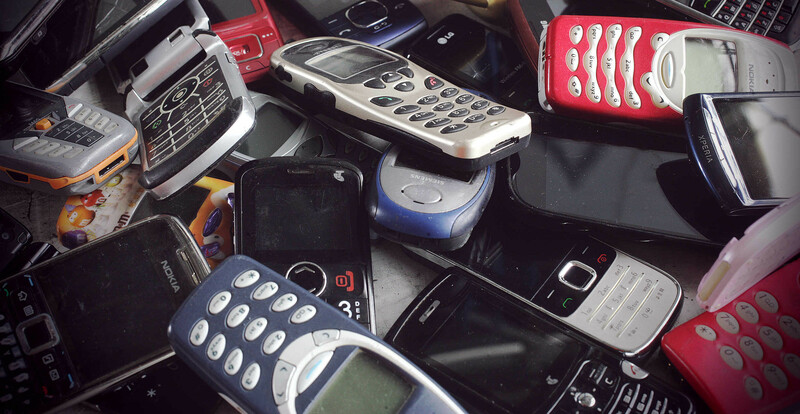 Mobile Phones and mobile batteries cannot be recycled in your council recycling bins. 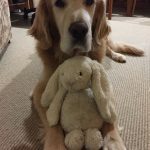 So get involved with a program that will help to protect our environment and raise much needed funds for Smart Pups Assistance Dogs. Heather said the phones were sold to a phone recycler in Loganlea, where they were emptied of all data, and refurbished for resale or used for spare parts, with the money donated to Smart Pups. All the phones and devices (iPads, laptops, iPods, kindles etc) are professionally cleared of all data and all parts recycled. We had to meet very stringent guidelines and requests from Qantas headquarters to be eligible for their items. The company we use is Mobile Etc. 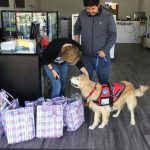 They have been a huge supporter of Kate and Koopa’s initiative and Qantas are very impressed with the process used to ensure all lost property items donated are disposed of in a professional way. Our biggest customer is Qantas Airlines at Brisbane Domestic and International terminals. We are fortunate to have had the support from great organisations such as Qantas Airlines and Virgin Airlines.